One bite and your taste buds will never be the same! 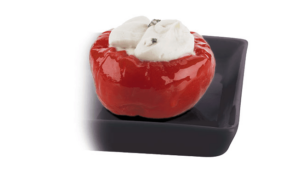 These peppers are cored and stuffed with cream cheese. Enjoy in your favourite recipes, with grilled meats, sausage, and of course, on the BBQ. 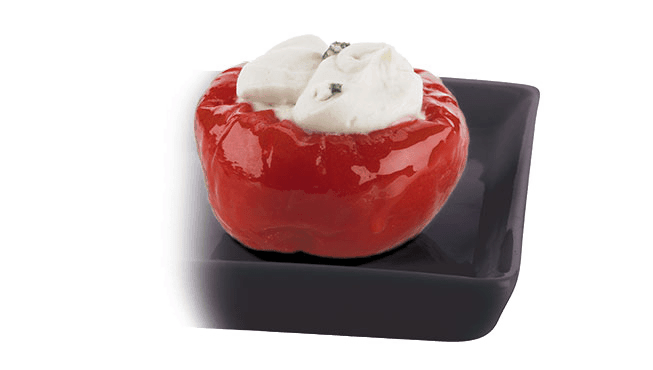 Cream cheese (milk ingredients, bacterial culture, salt, guar gum, locust bean gum), cherry peppers (contains water, vinrgear, salt, ascorbic acid, calcium chloride), canola & extra virgin olive oil, dehydrated garlic, herbs & spices.